We would love an opportunity to purchase your unwanted cameras. 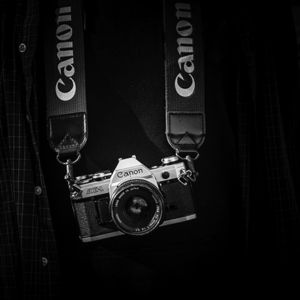 Second-hand cameras are also welcomed as a trade-in on a new camera. 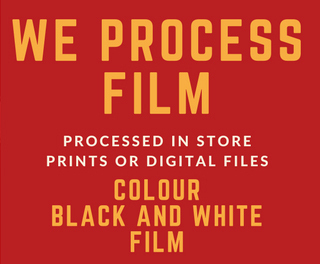 Bring your camera equipment into the store or fill in the form below and we will contact you.